Israeli security forces have killed the terrorist who carried out the shooting attack on Sunday at the Ariel Junction, according to the IDF. 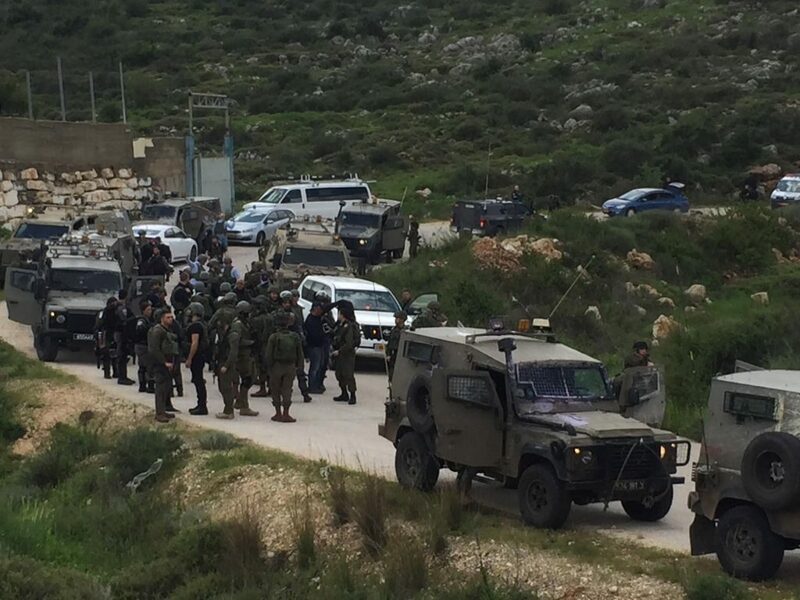 An shootout reportedly took place on Tuesday night as a SWAT team surrounded the building where the terrorist, Omar Abu Lil, was hiding in a small village near Ramallah. The official PA channel also reported Israeli forces in a raid of Abwein, a village north of Ramallah. It said there were injuries when Israel blew up a home in the village.